This robot is basically a scalping robot that uses 2 technical indicators for calculating the best entry price. 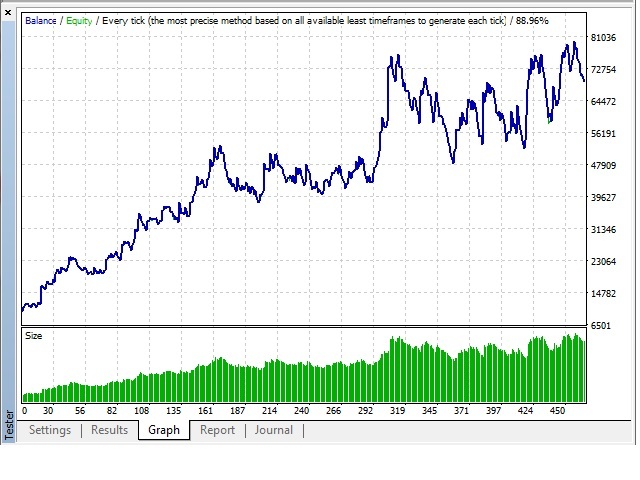 It uses trailing stop for every trade and the stop loss is based on the symbol properties that your broker defined. 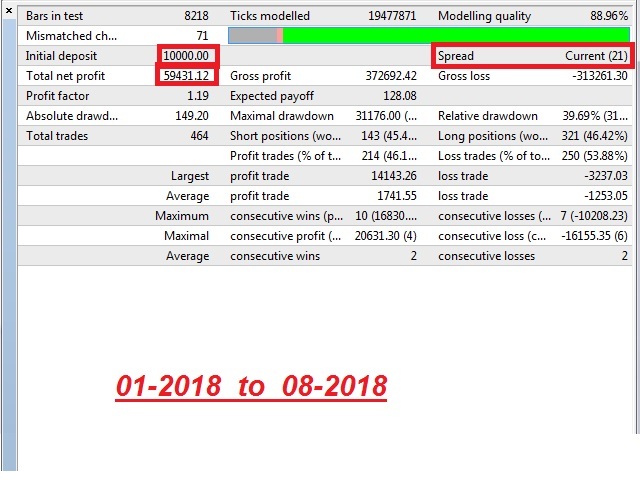 Strategy: This robot works with a strategy that calculates the best entry point by 2 indicators and it does not work with hedging, martingale, etc. Timeframe: The best timeframe is M30 and higher. Backtesting: It is back tested from 2010 to the 2018 and the result is attached. Assets: The best asset for this robot is gold and EURUSD.